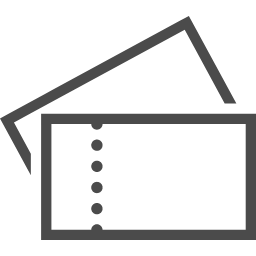 Insert your ticket. Don’t forget to collect your ticket from the other side. *You don’t have to collect your ticket if you are leaving the station. 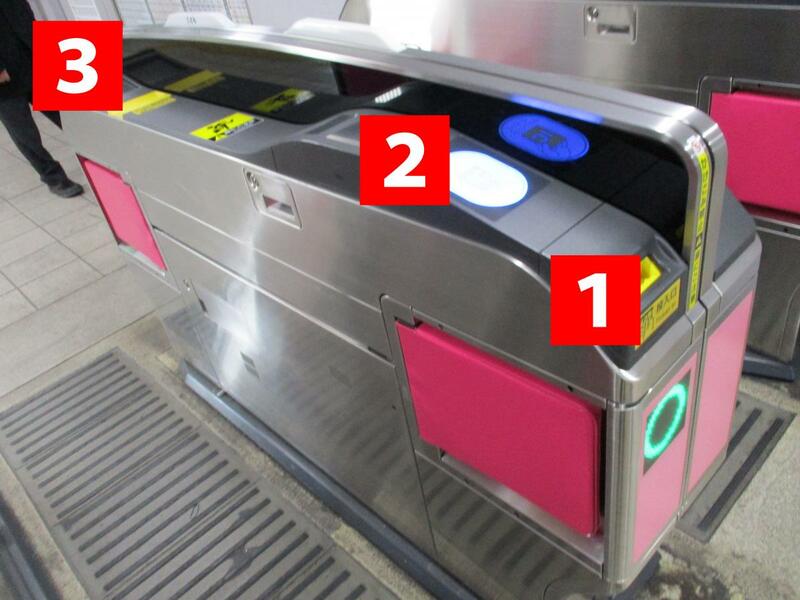 Touch your IC card to the reader 2. You can use the following IC cards.